A detached mezzanine cottage beautifully restored from an old barn building to make a perfect Cornish bolt-hole for 2 people. It is open-plan in design with a galleried bedroom overlooking the 2 storey living area which has a log wood burner and central heating throughout. Well Studio has a private patio overlooking the countryside. The kitchen is fully equipped and has a dishwasher and microwave as well as a full-size oven. 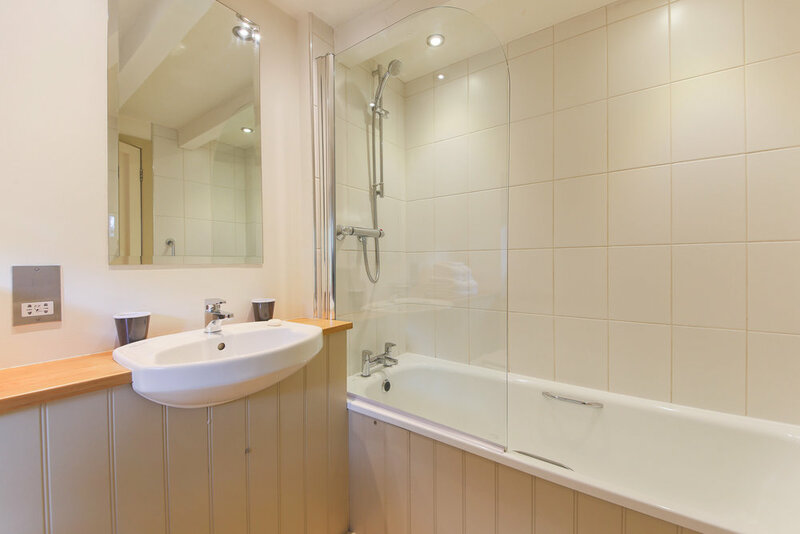 The bathroom has a powerful Mira shower and underfloor heating. The sitting room is bright and spacious. As well as a digital television, there’s an iPod dock, dvd recorder, cd player and wireless broadband internet access. * A deposit of 40 per cent of the total rental cost is required. 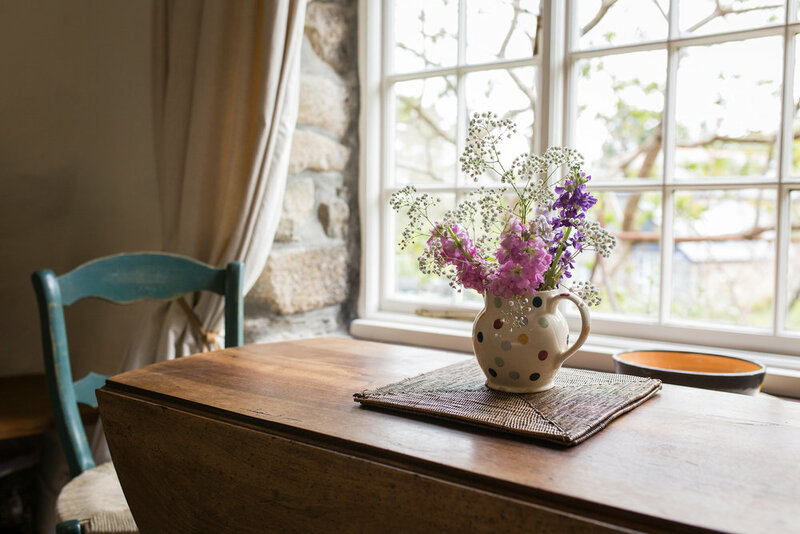 However, once the reservation has been confirmed by us, you are liable for the total cost of the rental if you have to cancel – unless the cottage is re-let. Insurance is strongly advised. * The balance of the rental is payable 30 days before the arrival date. * Cottages are available from 4pm on the arrival day; check-out time is 10am on the day of departure. * One small dog on request at a cost of £30 per stay.